If you haven’t made Instant Pot hardboiled eggs, you’re going to want to get on that stat. These eggs are so simple and peel like a dream-no more guesswork! This easy method will give you hardboiled eggs that are easier to peel than anything you’ve ever made on the stovetop. If you’ve wondered how to cook a steak in a frying pan for PERFECT results, look no further…I’ve got a perfectly seared med-rare ribeye for you! So easy – just salt and pepper and sear it in a cast iron skillet. This is the best steak I’ve ever had! Air fryer baked potatoes have the same crispy skin and fluffy interior as potatoes baked in the oven, in 3/4 the time! Air-fried baked potatoes are so easy! All you need is a little oil and, if you like, some kosher salt or sea salt. Keep reading to learn how to bake a potato in the air fryer that is restaurant quality. If you’ve ever wondered how to prep a cake pan so that your cake comes out perfectly every time, look no further than my two favorite pan prep techniques! 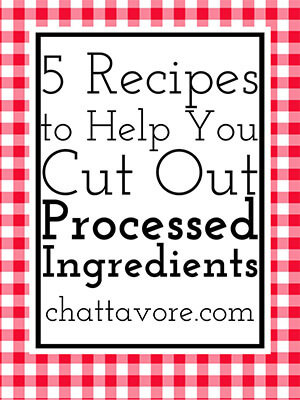 You just need a few simple ingredients, some parchment paper, and some scissors. The technique that will work best depends on the type of cake pan that you are using. Seriously-these techniques are foolproof and my cakes practically FALL out of the pan! If you follow my tips, your cakes will never stick to the pan again either. These White Lily biscuits are a Southern tradition. 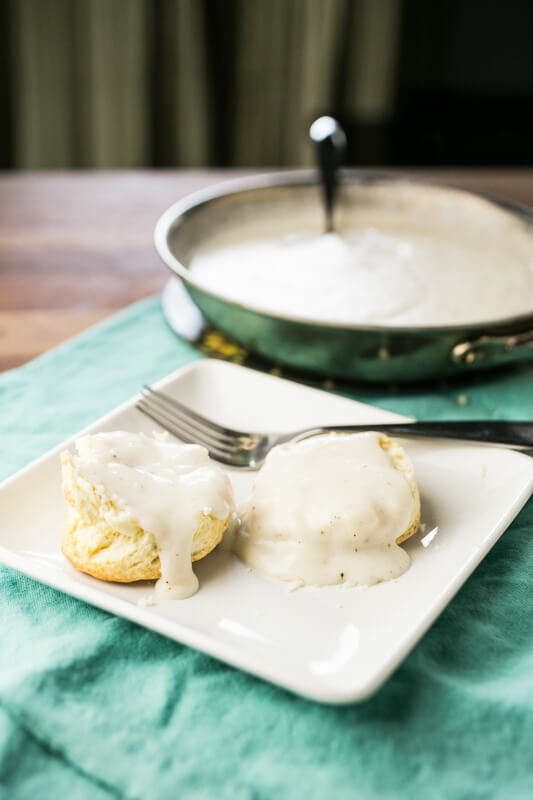 They’re based on my Granny’s baking powder biscuits and they’re perfect with creamy sawmill gravy! Biscuits, duh. Ah, biscuits. Though I’ve developed a much greater appreciation for cornbread since I developed my own method of making it, I would never, ever choose cornbread over a biscuit. NEVER. I remember as a kid asking my mom to make biscuits from scratch, or to make biscuits from scratch with me, or something. I don’t recall that it ever happened. My mom is a great cook but was never much for baking from scratch, which is a shame since her mom made some famous-in-these-parts yeast rolls (she was the cafeteria manager at the elementary school near their home and made the rolls from scratch. People from the community would come to the school to buy her rolls). I never met my mom’s mom (Mamaw) but wish I knew how to make those rolls. The biscuits in our house back in those days were poppin’ fresh, probably with flaky layers. My first experience with homemade biscuits? NOT GOOD. Don’t ever try to make biscuits from scratch for the first time on Thanksgiving. Take. My. Word. Why I decided to make biscuits on Thanksgiving anyway I’m not quite certain (Thanksgiving doesn’t generally make me think, “Mmmmm, biscuits….”) but I did. It was the very first Thanksgiving-the very first anything-that we hosted in our house, with Philip’s family and my family jammed into our not-very-big house. Philip’s sister put the sweet potato casserole into the teeny little broiler drawer in our ancient stove (yes, you read that correctly. A broiler drawer. It was wide enough to fit a broiler pan into and it was on the bottom of the stove because what could possibly go wrong with fire shooting out of a broiler that’s four inches from the floor?????) and set the marshmallows on fire. But that’s not the point here. The point is this: I set out to make biscuits. They involved flour, baking powder, baking soda, salt, shortening, and milk. The directions stated that the biscuits should be rolled to 3/4″ thickness. Those jokers at Better Homes and Gardens actually showed someone measuring the biscuit dough with a ruler. I don’t think Philip and I got out a ruler, but we were definitely all like, “No, we definitely need to roll it more.” The directions said not one thing about not overworking the dough or any of that important stuff. So. I pulled those babies out of the oven, expecting big, beautiful, puffy biscuits. Instead? Hockey pucks. Freaking disks of baked biscuit dough. Philip’s sister called them “biscuit cookies”. I’ll never choose cornbread over a biscuit. And if you try these White Lily biscuits, you may never either. Preheat the oven to 450 degrees. Put a baking stone or baking sheet in the oven to preheat. Combine the flour, baking powder, salt, and baking soda in a large bowl. Use a pastry blender or your fingertips to work the butter into the flour until the mixture resembles coarse crumbs. Add buttermilk a little at a time, stirring after each addition, until the mixture comes together into a sticky dough. Turn out onto a floured surface and lightly coat the outside with flour. Flatten and fold into thirds. Repeat the flattening and folding twice, adding flour as needed but being careful not to add too much flour, which will toughen your biscuits. Lightly press the dough into a rectangle about an inch thick. Use a biscuit cutter or knife to cut into the desired number of biscuits. I use a knife and don't worry about the shape of my biscuits. Not using a biscuit cutter prevents me from having to re-roll the scraps, which will also toughen it. Place the biscuits on the preheated pan barely touching one another. Bake until lightly golden brown, about 12 minutes. Serve with butter, jelly, gravy, etc. To make the gravy: While the biscuits are baking, Preheat a 10-inch skillet (cast iron works great) over medium heat. Add the drippings and heat until the fat starts to shimmer. Whisk in the flour and cook for about 1 minute, until it just begins to brown. Add the milk a little at a time, whisking and allowing to thicken after each addition. Continue adding until the gravy reaches the consistency that you like (you may need a little more or a little less than the recipe calls for). Salt and pepper the gravy to taste and serve with biscuits. It's also delicious on toast, chicken-fried steak, mashed potatoes, fries....the list goes on and on! This recipe makes 10-12 biscuits, but I usually cut the recipe in half to make 6. Also, to make the biscuits pictured here I used self-rising flour and omitted the salt, baking soda, and half of the baking powder.